Salt Lake City retailer Hathenbruck follows up its instant-sellout Nike Dripmax 1s with the appropriately titled Dripmax 2s. A bespoke version of Nike’s popular VaporMax silhouette, the latest retooling comes in all-white with hand-made deconstructed detailing that gives the sneaker interesting patina effects that come over time with wear. This time around, Hathenbruck is able to offer up more pairs than before, cater to women’s sizes and support worldwide shipping. Check out detailed images above and watch a two-minute video giving more insight into the unofficial collaboration below. Brock Cardiner is Highsnobiety’s Director of Content Strategy. 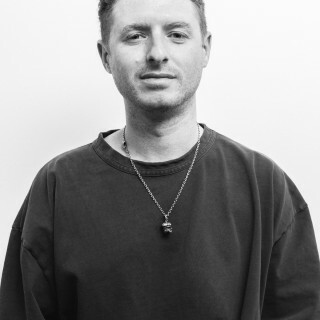 He oversees Highsnobiety’s editorial approach across platforms & mediums. Brock splits his time between Berlin, Los Angeles and New York.